If you need help with anxiety, there are many techniques to help. One of my favorite is reading self-help books. They’re great because you can work on yourself by yourself. But, of course they’re more fun when they are actually interesting. That’s why I’ve put together a list of the best anxiety self-help books, and you’ll love these! Why is this book great? It’s right to the point and helps you stop carrying about what others think. A lot of people are too focused on other peoples opinions, when they need to focus on making themselves happy. This book is fun and helpful. It doesn’t talk about rainbows and butterflies, but how to accept things that aren’t always positive. You’ll get a wake up call about what’s important in life with this read. Check it out here! This book is AMAZING! This book will help you get your crap together and start believing in yourself. It shows you that you can accomplish things and live a great life. You’ll learn how to reconnect with yourself and listen to what you want. You’ll learn how to live your life in the best way possible. Check it out here! Of the books I’ve listed this one focus the most on actually talking about anxiety issues. It shows you how to get your head on straight, and stop negative thoughts. You’ll learn how to take control of your mind and the world around you, while helping shape your future. This book is great for people who overthink and need to settle their mind down. Check it out here! These self-help books have helped me gain control of my anxiety and truly focus on my life in a new light. In all the books you will learn how to get in control and stop putting yourself down. These are all around the best self-help books for anxiety, you’ll feel like a new person! 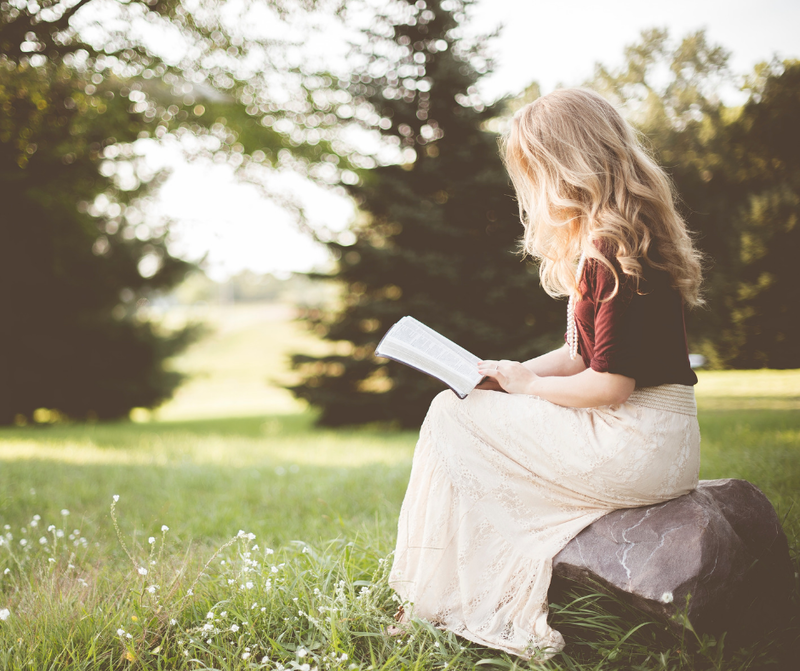 By KatyIn Lady and a BlogTagged best anxiety self help books, best new self help books, best self help books for anxiety, top rated self help books, what are the best self help books5 Comments on Best Anxiety Self Help Books – Get out of your Mind! 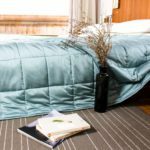 Previous Previous post: Best Weighted Blanket – You’ll Sleep your Worries Away! 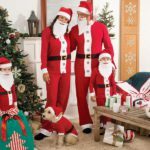 Next Next post: Matching Family Christmas Pajamas – Festive and Cozy! These are great self help books. I have read this type of book for a long time (it feels like centuries) because they help me get my life back on track when it is needed. I have just read “The Subtle Art….” and find it very motivating. My other favourite author, with a much wider variety of self-help / self-motivation books, is Tony Robbins. Worth a read. Thanks for the book suggestions, Katie. I tend to read every kind of self-help book I come across. (I don’t think I’ll ever be able to catch up with them all.) The three you recommend all have interesting titles and address issues that are very important for a better-balanced life, I am thinking. Not caring about other people’s opinions so much and learning how to accept the reality of not-so-positive circumstances, dealing with self-doubt, and figuring out how to sidestep worrying are really important basics for dealing with anxiety, I think. Having battled with anxiety myself and still working on living a more positive life , I appreciate all the help I can get. Thank you Katy for sharing these amazing books with me .I know I’ll learn more from them. From the book previews, it’s like they were written with me in mind. I’ll check them out. Thank you, you will LOVE them!